Mould Patrol is a family owned and operated Waikato business providing exceptional customer care. From your first interaction with us, by email or phone, through to when the professional mould removal treatment is undertaken – you deal with the same friendly and experienced team. We guarantee NOT to stand on your roof! * dependent on access & roof pitch. Prevention is a smart and cost-effective alternative to forking out thousands of dollars in expensive and unnecessary roof repairs. For roof treatment that is rigorously tested and proven to work, contact us now. To receive your free quote, fill in the online form and you will be contacted promptly within two business hours. 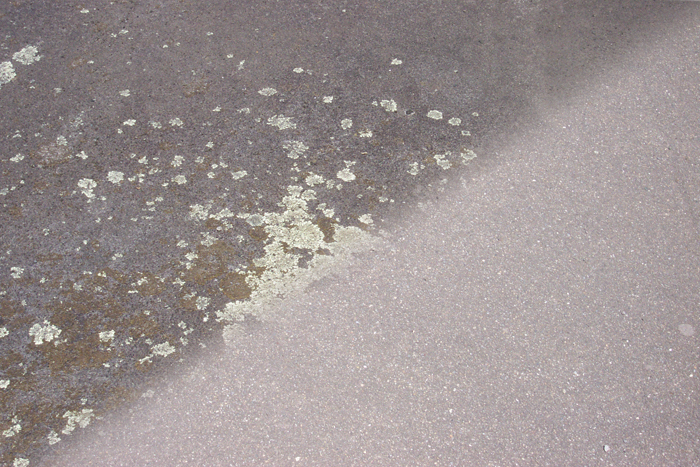 All surface areas treated – Unlike other companies who rely on product run-off, the treatment applied is sprayed diligently over all surface areas. 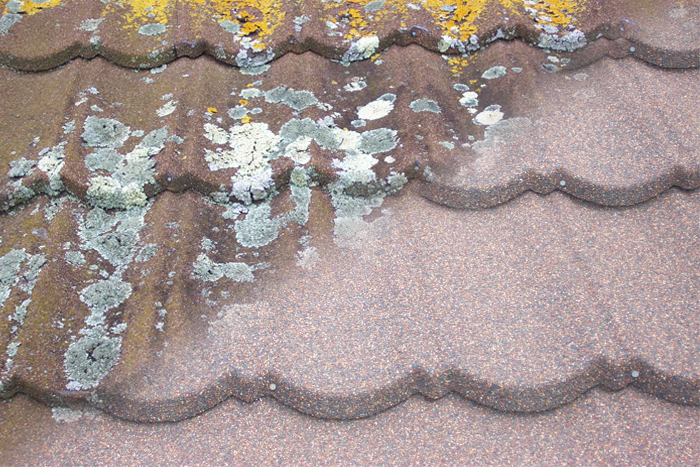 All roofs are treated without standing on them – Subject to access and roof pitch. 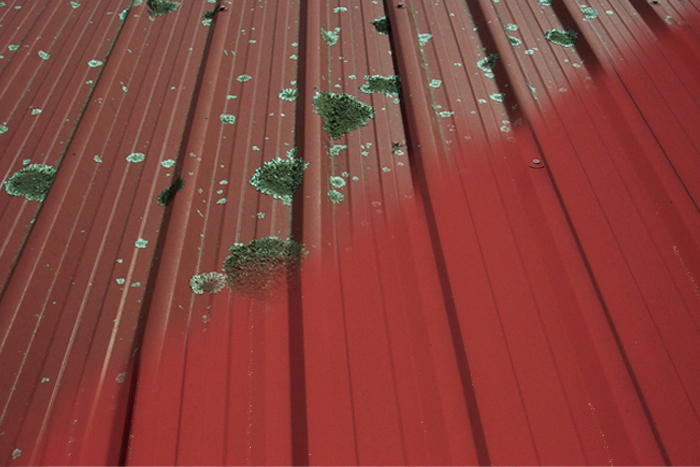 All roof treatment residue is thoroughly washed away – Mould Patrol cares about protecting your surrounding plants and garden. Powerful cleaning agent in the mould treatment formula slows down new mould growth – New mould growth is kept at bay for up to two years. No pressure, slow release treatment is used – The specialist treatment kills upon application and then works with the elements to clean the surface. Utmost care is taken with all gutters – To avoid gutter damage, nothing is placed against them. Fully guaranteed mould removal roof treatment. Two technicians are always present during the treatment application – The very best care is always taken at your property. Locally owned and operated family business – Justin and Kerrilee are committed to delivering proven, high-quality mould treatments. Fast response time – Efficient communication is important to us and all online customer enquiries are responded to within two business hours. Free no obligation quotes – Sound advice is freely given and all communication is transparent. Competitive prices for roof cleaning in Hamilton – Booking mould treatment every two years avoids your house looking unsightly and safeguards you from expensive damage. You’ll gain instant peace of mind when you contact us today. Simply fill in the online form and you will be contacted within two business hours with your free quote.